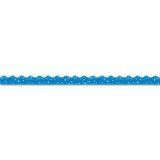 Sparkling trims decorate classrooms and enhance learning environments. 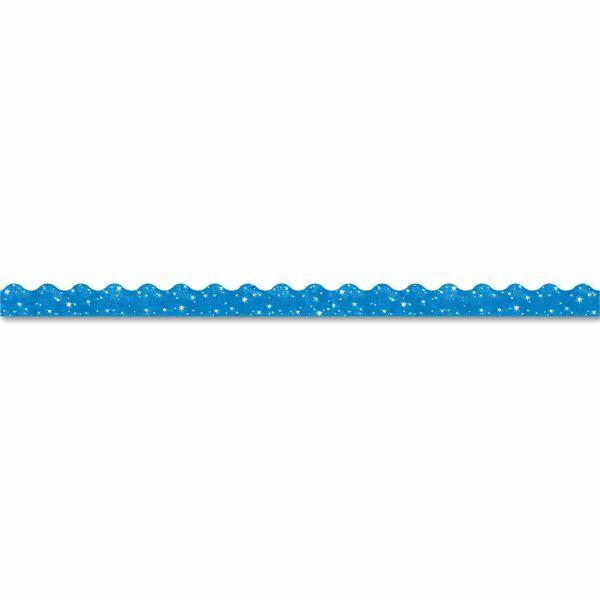 TREND Terrific Trimmers Sparkle Border, 2 1/4" x 39" Panels, Blue, 10/Set - Decorate classrooms and enhance environments with durable terrific trimmers in brilliant colors and dazzling patterns. Trimmers are reusable, pre-cut and scalloped.